Throw in your socks, trainers and gym top into this ASICS gymsack and get on the move quickly. 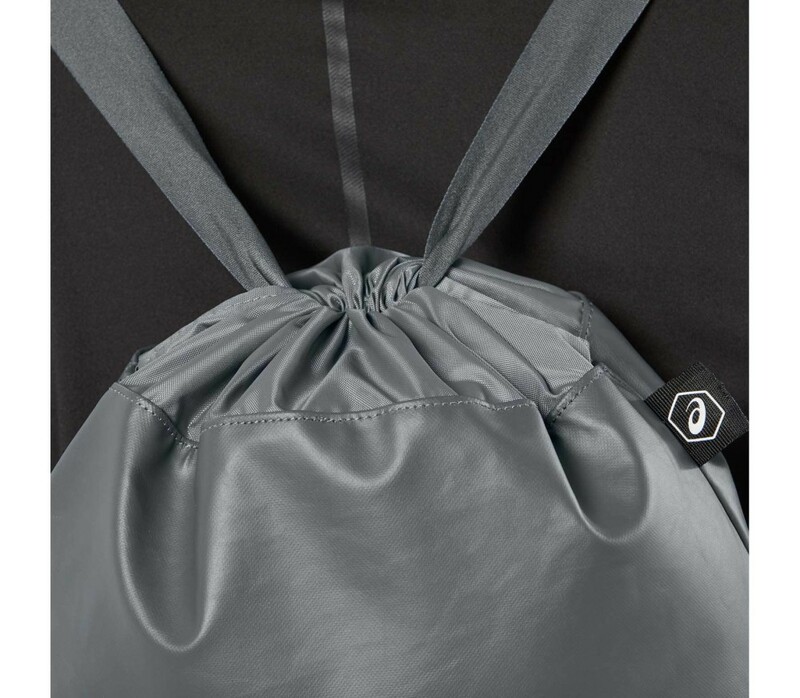 Simple and practical design with a drawstring close, this gymsack can be carried over the shoulder or as a backpack. 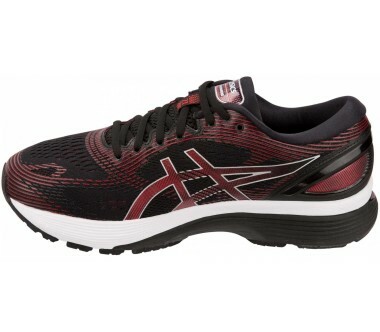 The bold ASICS graphic logo design and sleek finish will appeal to both men and women. 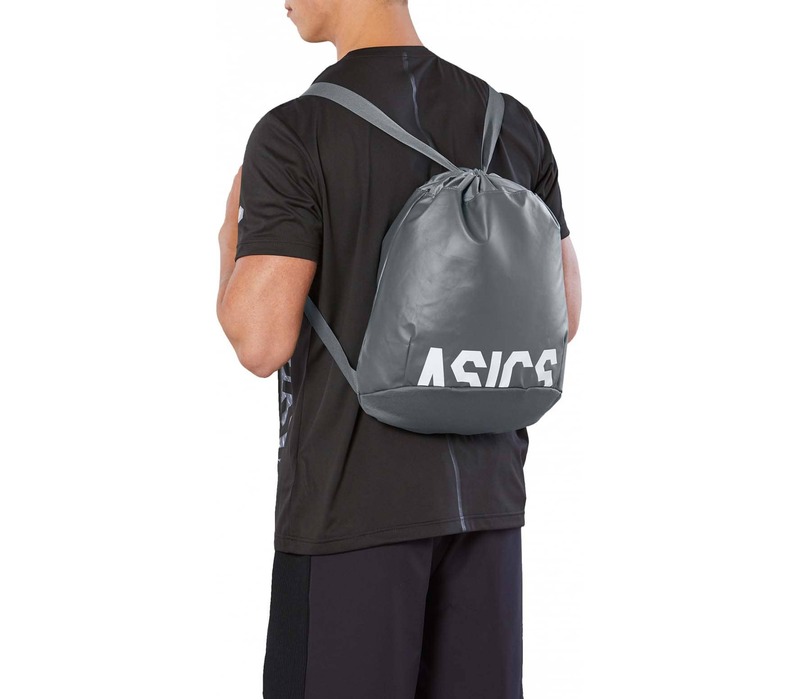 This bag will take your gym or training gear from home or work to the gym or court side without any fuss or extra bulk. 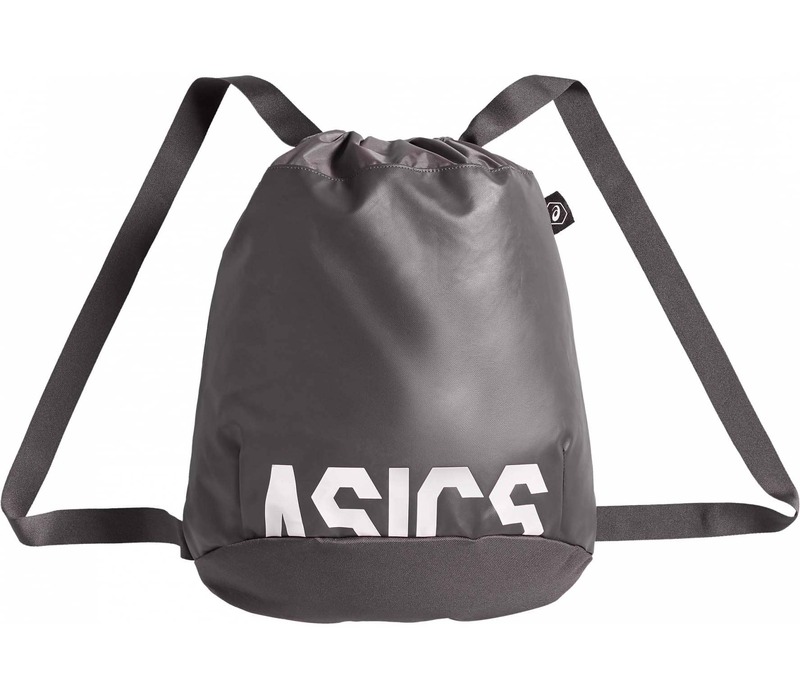 Made from lightweight and durable , this all rounder will help you to carry as much as you need to get moving.